The #Winelover Breast Cancer Awareness Foundation presents the #winelover #WLBCAF (#Winelover-s and Breast Cancer) edition T-shirt! Now you can preorder it on the winelover.co site and support our cause. You chose you own price, somewhere between 20 and 200 US dollar, read more about it here! 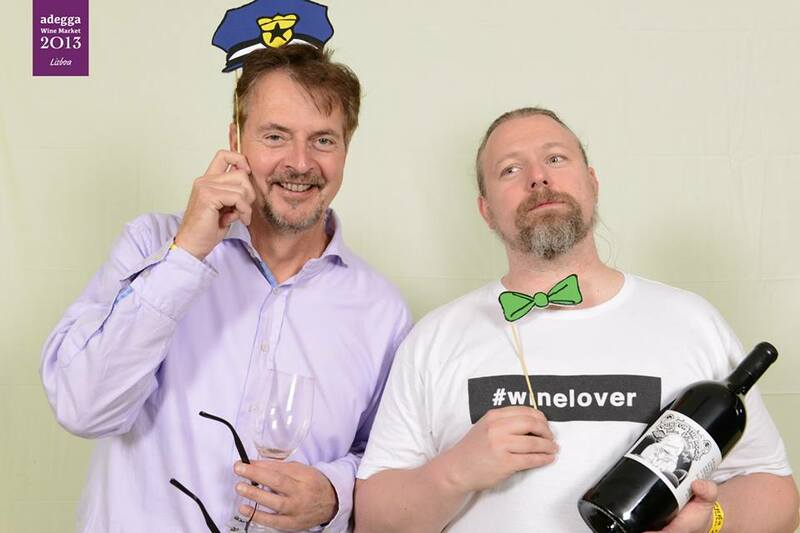 #Winelover specialist Patrick Farrell MD MW writes about and present this project on winelover.co – read it by clicking here.